The earthbag structure is something that we don’t often see in America. It is easily the most efficient building method in the world. There is no product that will come as cheap or build a home as solid as the earthbag. When I first came across this tech I was surprised at the ease and inexpensive nature. Then I was blown away by the finished product of these structures. You know, it may not be the best or the most sturdy but you can achieve some serious structure goals by using earthbags and solid techniques. 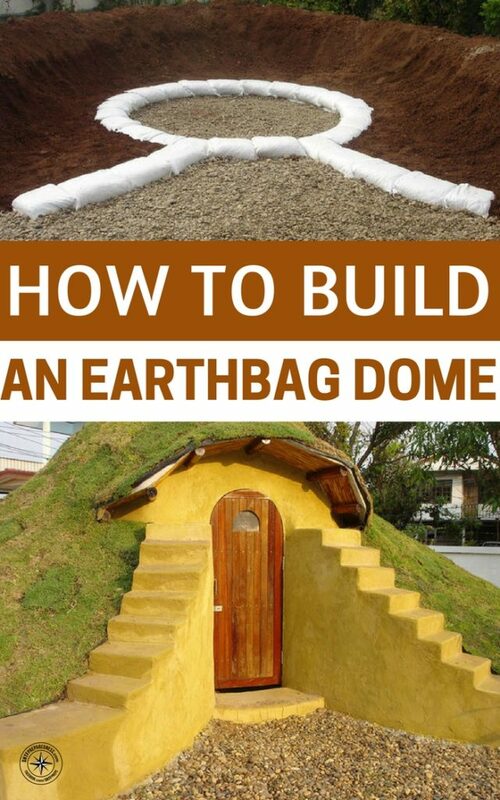 This is a project that allows you to build a dome structure using earthbags. These could be used for many things. Depending on how deep you go. 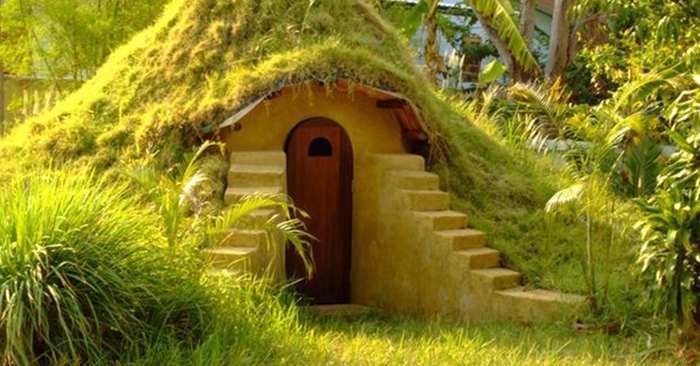 I like the idea of using this earthbag dome as a root cellar or maybe even a short-term bunker.